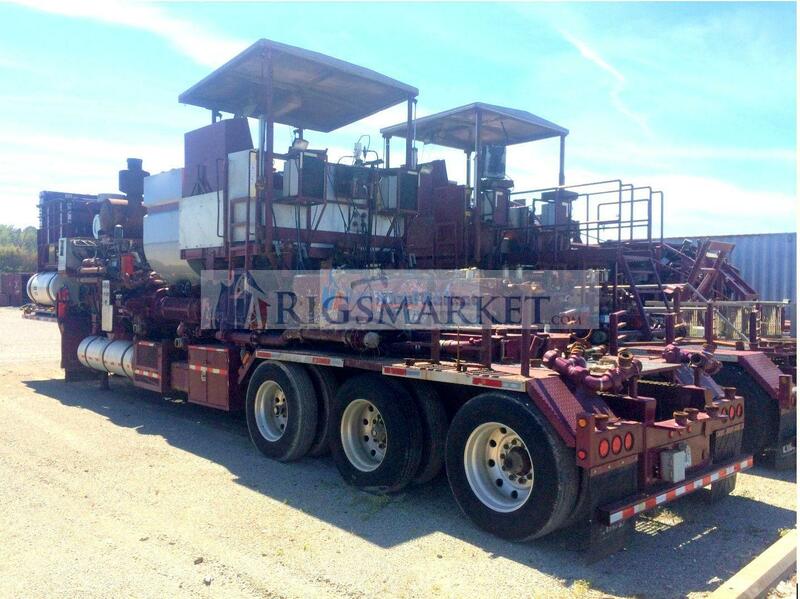 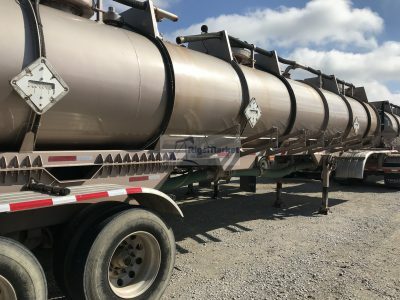 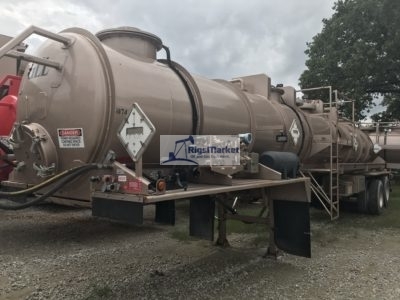 For sale are Worley Welding Works Chemical / Acid Tank Trailers, DOT 412 8,000 gal 3-Cpt BPE Lined Transport. 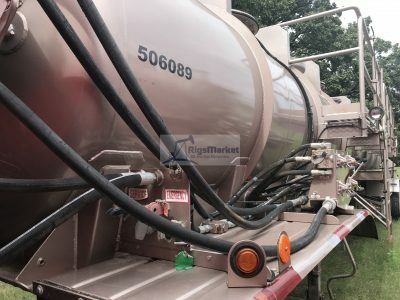 Model Number: WA-N-LHF5936-250-LT-412. 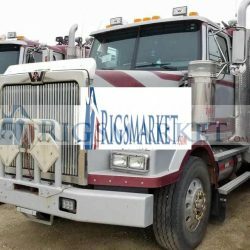 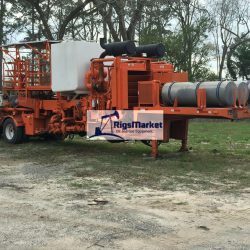 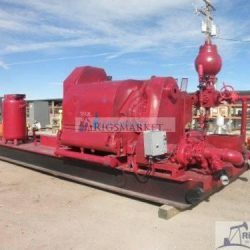 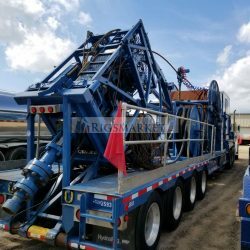 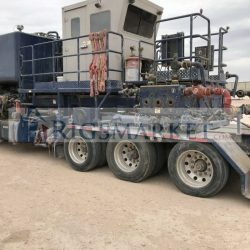 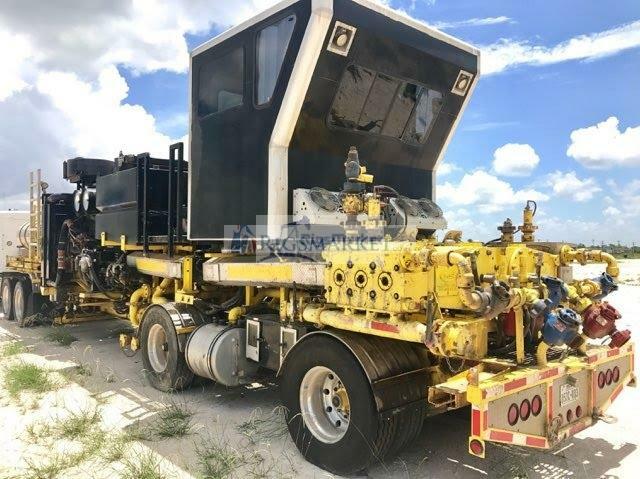 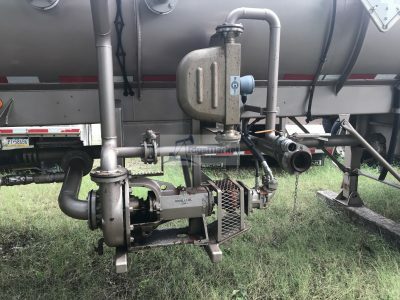 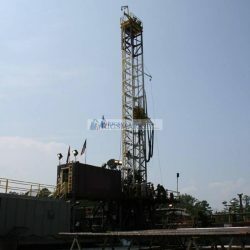 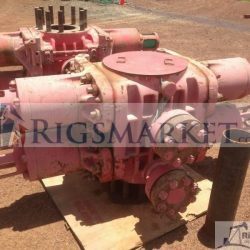 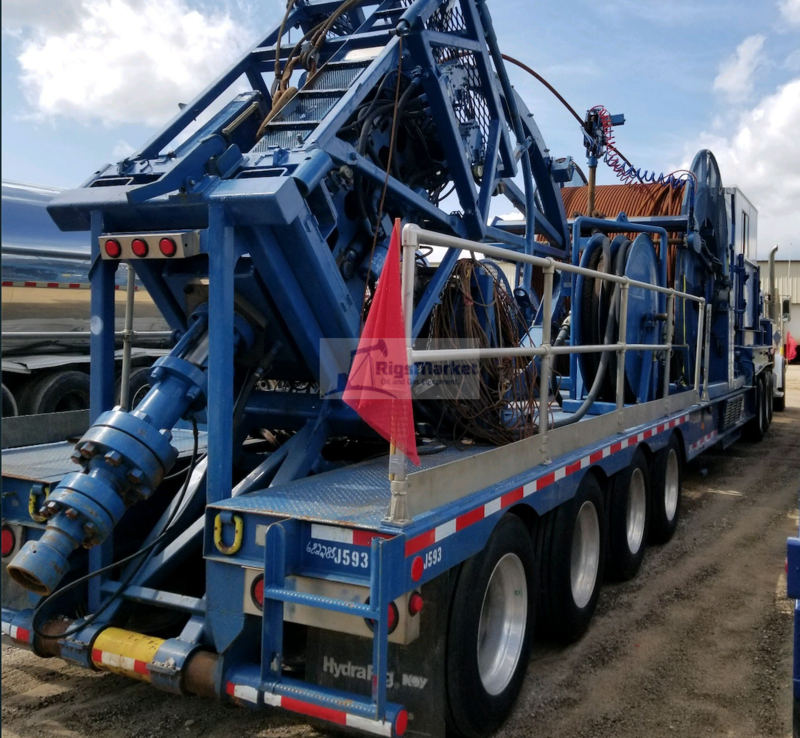 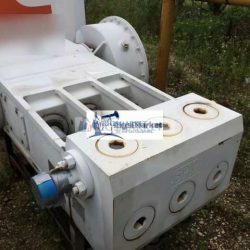 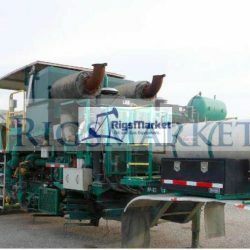 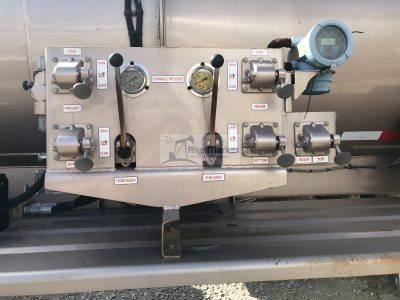 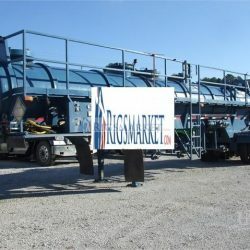 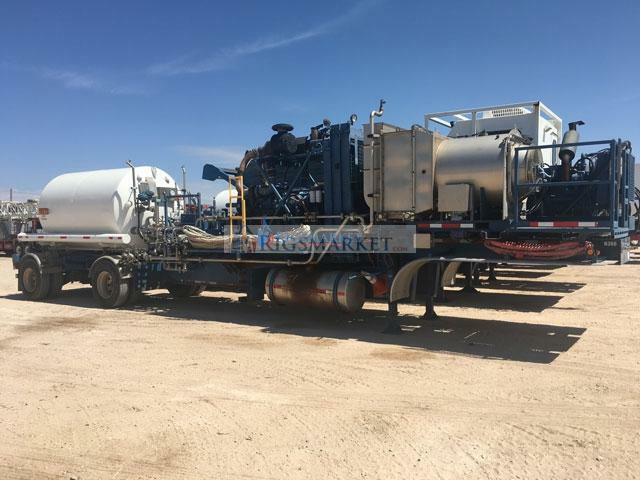 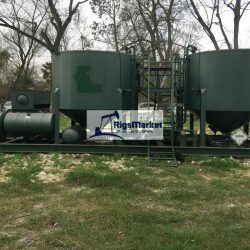 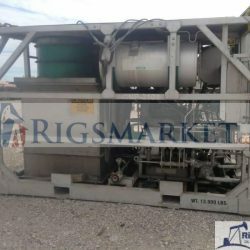 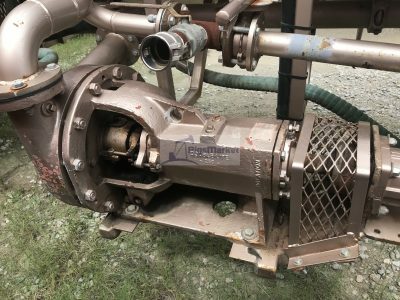 Two Compartments, Meets DOT Requirements, (4) Hydraulic Driven Augers, 2″ Micro Motion Flow Meter, (2) Manways On Top, 4″ X 3″ Centrifugal Pump, Air Ride Suspension, 445/50R-22.5 Tires, Cat Walk On Drivers Side, Hydraulic Powered Hose Reel, Front & Rear Fenders, Rear Bumper, All DOT Approved Lighting.